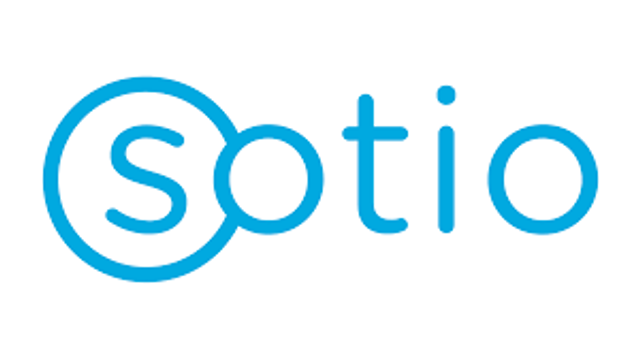 SOTIO, LLC Appoints Niels Borgstein as Chief Medical Officer, U.S.
SOTIO, LLC has appointed Niels Borgstein, M.D. as Chief Medical Officer, U.S. Borgstein joins SOTIO from Takeda, Inc. where he served as Group Head, Hormonals and Global Clinical Lead, Orteronel since 2011. Previously, he was Vice President, Medical Research at Acceleron Pharma, Inc. (2007-2010). From 2006-2007, Borgstein served as Senior Director, Clinical and Medical Affairs at Stryker Biotech, LLC. Prior, Borgstein held positions of increasing responsibility at Pfizer, Inc., most recently as Director and Global Clinical Lead, Global Research and Development. His early career was spent as a Research Physician at Pharma BioResearch Group. Borgstein received his M.D. from Groningen University Hospital School of Medicine. SOTIO is an international biotechnology company developing new medical therapies, focusing on the treatment of cancer and autoimmunity diseases. The company conducts research concerning the actual platform of active cellular immunotherapy on the basis of dendritic cells, with the goal of significantly improving this treatment and making it accessible to patients. In SOTIO’s laboratory in Prague, equipped with state-of-the-art technologies, leading scientists research the role of dendritic cells in the therapeutic activation of the immune system and work to verify its safety and efficacy through clinical trials. SOTIO has facilities in Europe, the United States, China and Russia.